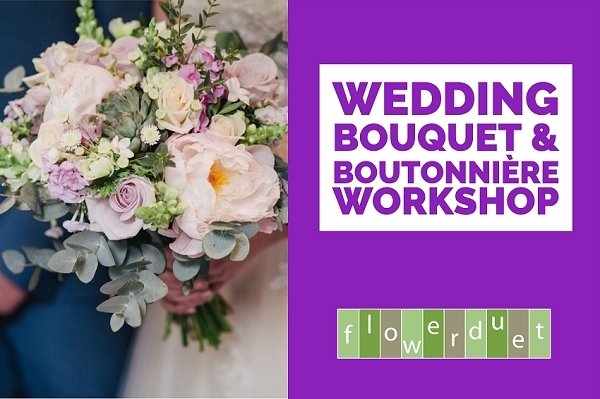 WEDNESDAY WEDDING WORKSHOP SERIES: Two classes in one! In this class, students will create a hands-on centerpiece using high-end seasonal flowers that are on-trend. 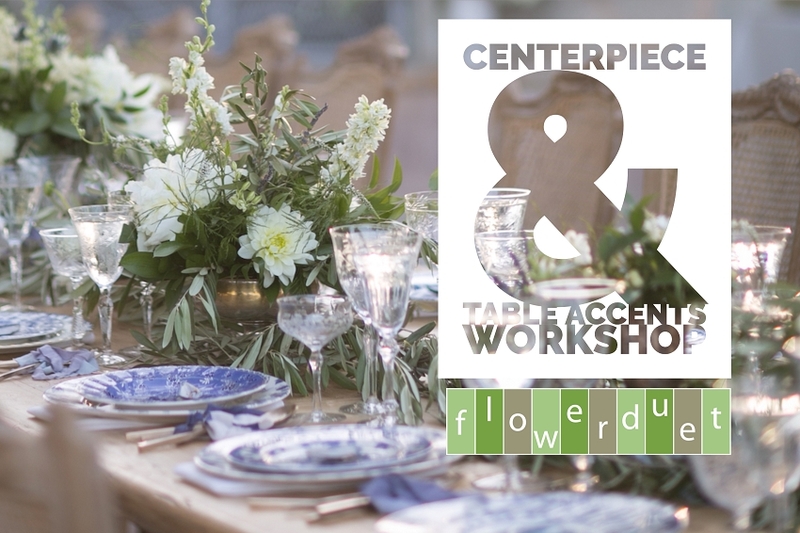 We'll cover how to pick flowers, building techniques, transporting as well as demonstrate a variety of table accents including place card vases and even tips on aisel decorations! This is a Wednesday evening class perfect for wedding planners and coordinators who need to know these skills for event emergencies! Class Time: Wednesday Evening - 6:30 to 8:30 p.m.
2675 Skypark Drive, Suite 205, Torrance, CA 90505. We are across the street from Lowe’s and in-between Costco and Sam’s Club. Free Parking. Handicapped accessible studio. To reserve your place in our workshops, sign up online or call us 310-792-4968 or email us. All classes must be pre-paid. If you need to cancel, please do so two business days in advance. If a class is sold out, please call us to be put on a waiting list.